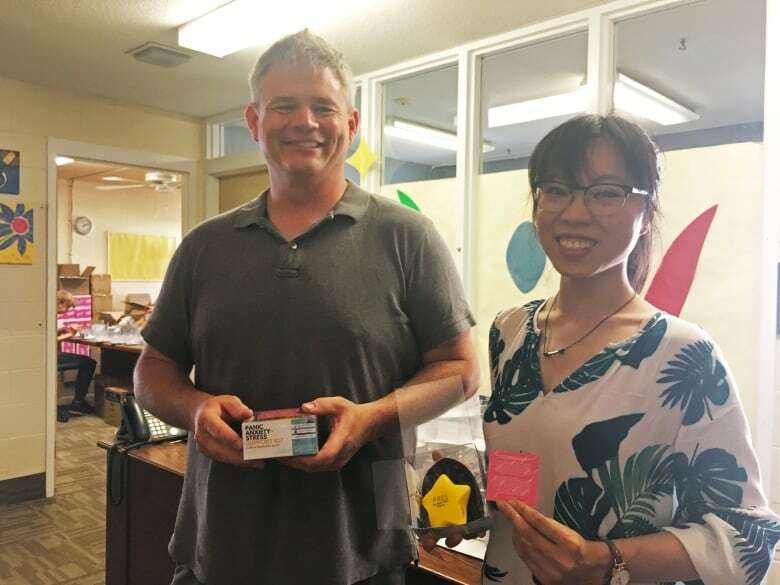 The University of Waterloo has purchased over 7,000 mental health first aid kits developed by one of their own students, Tina Chan. 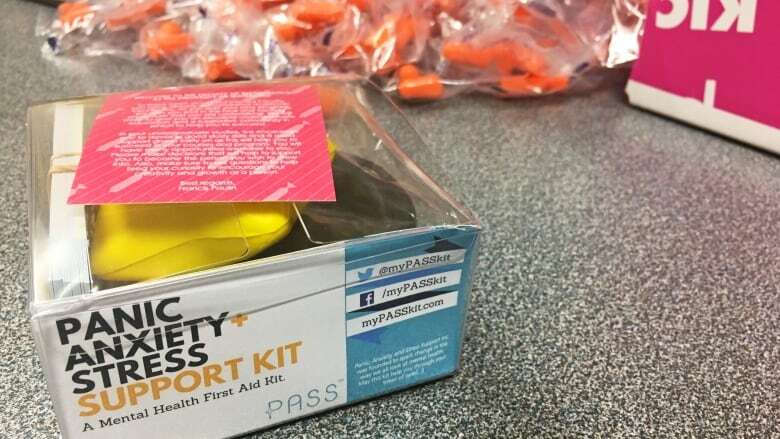 First-year students at the University of Waterloo will receive a mental health first aid kit during orientation for the first time this year. They're called a PASS kit, which stands for panic, anxiety and stress support. The kits were developed by one of the university's own students, Tina Chan, to help students get through mental health problems. "It's really nice to know that something my company has created is recognized as a useful tool and that down the road it can help one or two people get through their mental health problem," Chan said. The kits have been distributed to small groups of UW students, workplaces and veterans since the program's launch in 2015. The University of Waterloo recently purchased 7,100 PASS kits to hand out to first-year students this fall during orientation, making it available to all first-year students. Each kit includes a squeezable stress star, ear plugs, a sleeping mask, a pack of gum and a deck of 25 flash cards with steps a person can take when they are experiencing anxiety or stress symptoms. The kits are small and compact so that people can take the kit with them while on campus, and each kit has a personalized message from each faculty dean. Chan hopes the kits will help students manage their anxiety, especially those coping with the transition from high school to university, something she struggled with herself. To package all 7,100 PASS kits, Chan partnered with KW Habilitation, which provides services and supports for people with disabilities, such as employment opportunities. ​"We had a chance to not only do good in the community but find jobs for people that really needed work too," said Wil Candlish, KW Habilitation's manager of community participation and employment supports. "It seemed like a golden opportunity: Helping people on one side and helping people on the other side." Candlish said it's going to take workers over 60 hours to assemble all 7,100 kits, but they are on schedule.